Pete Levin Films: Pete Levin - esse é o cara! 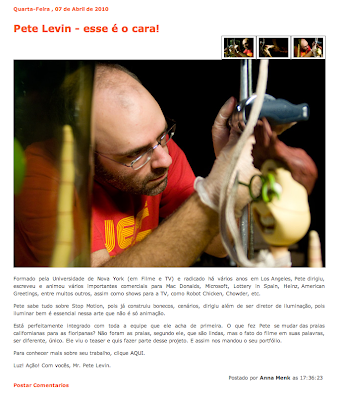 Pete Levin - esse é o cara! Don't ask me what it all means - my Portuguese isn't that good yet.